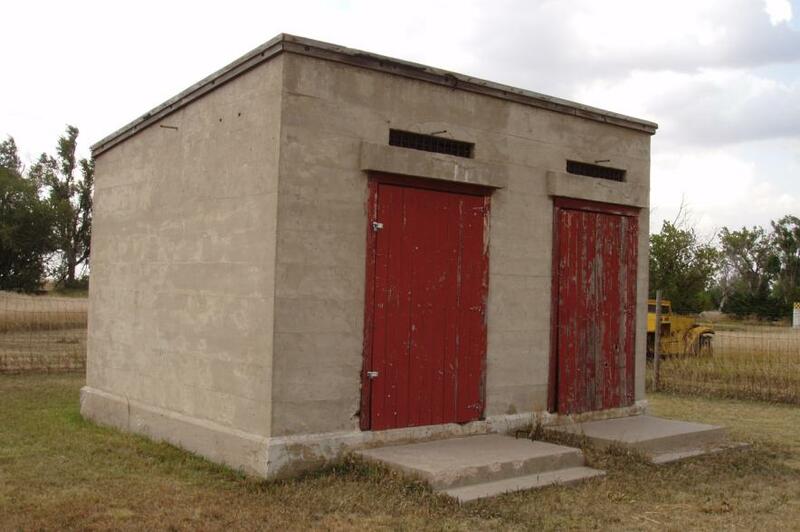 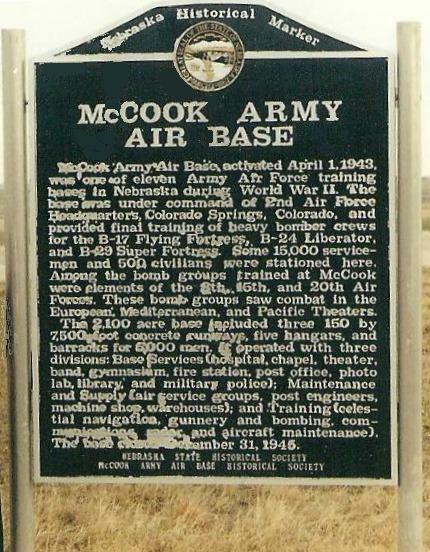 This sign used to be located on private property along the west side of Highway 83 north of McCook. 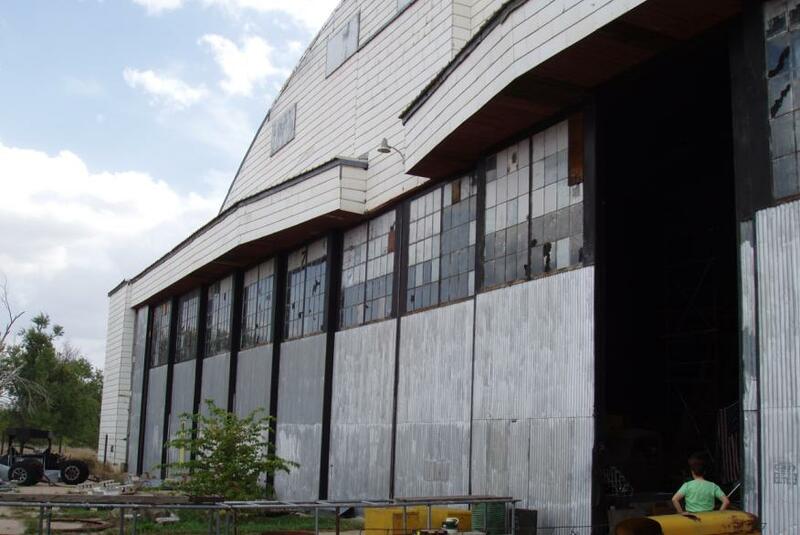 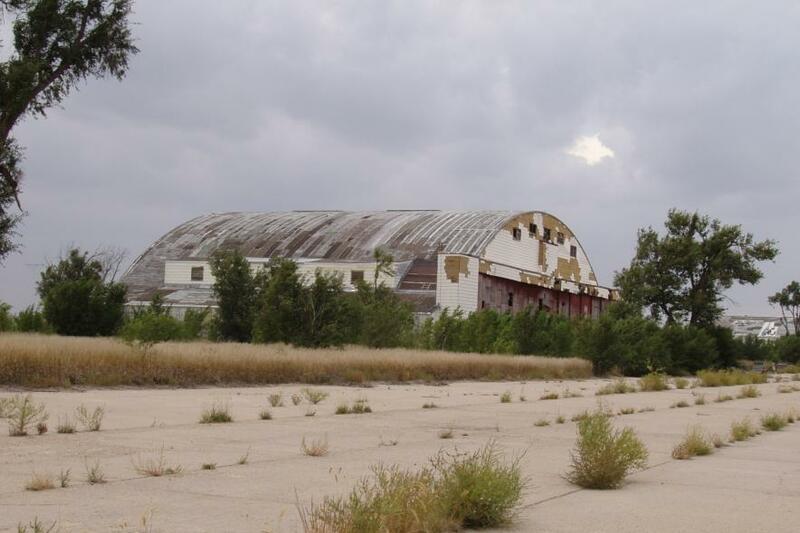 The new property owner objected to it, so the Department of Roads removed it. 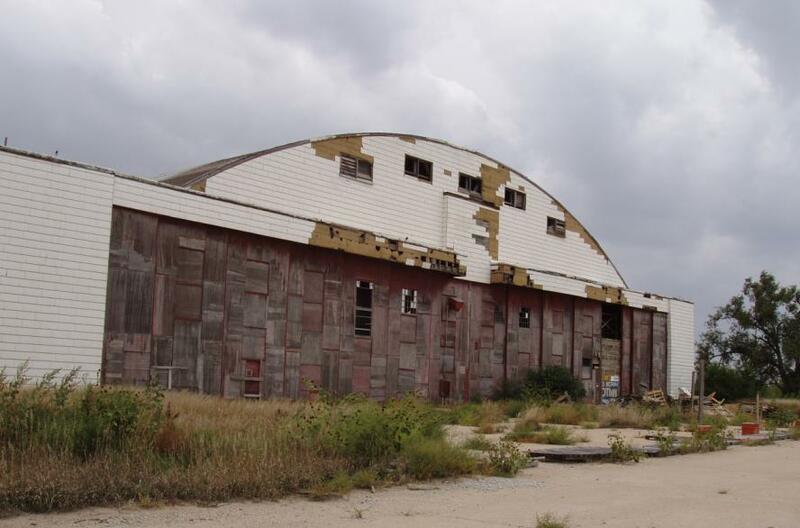 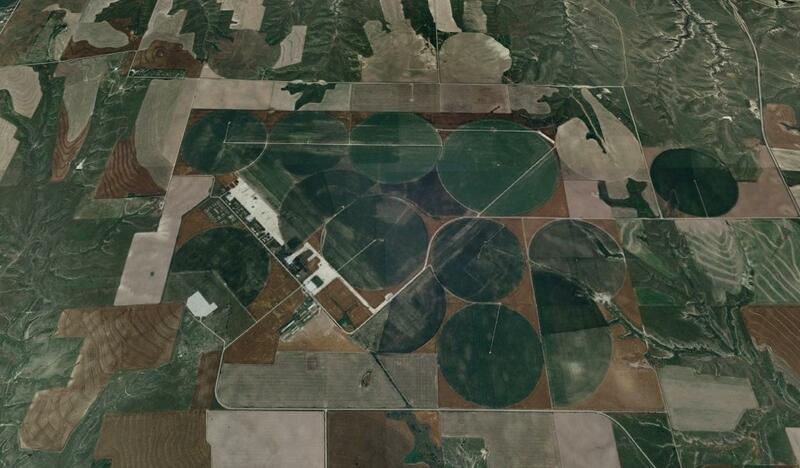 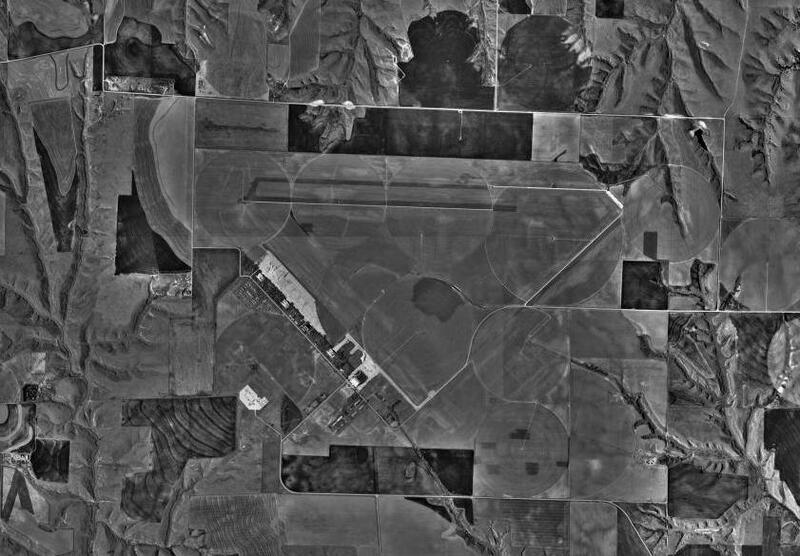 Modern airal image of the former McCook Army Air Field.